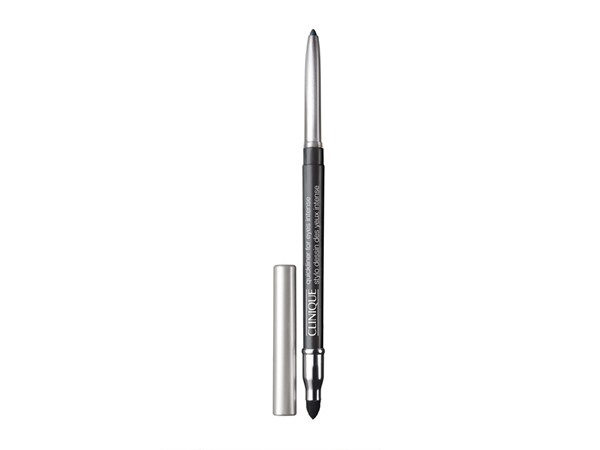 How many stars do you give Skinny Stick Eyeliner by Clinique? 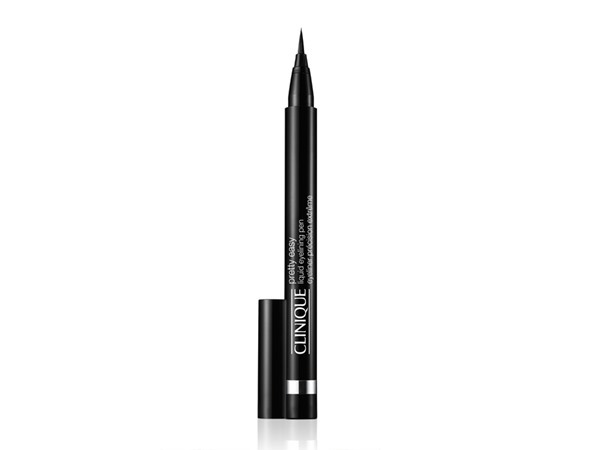 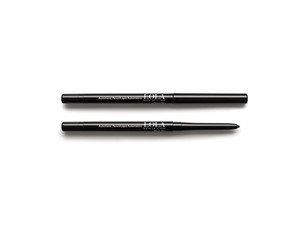 Clinique Skinny Stick Eyeliner is available to buy at Fabled, Debenhams, Feelunique, and Fragrance Direct. 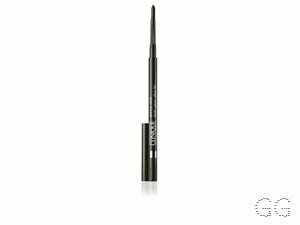 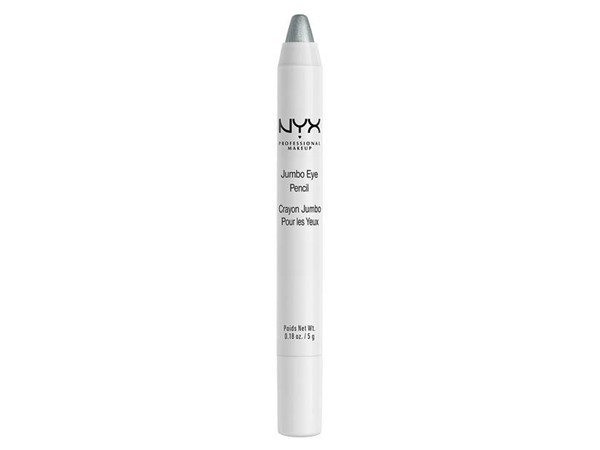 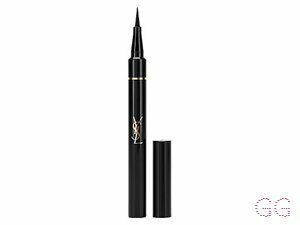 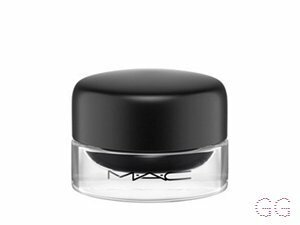 Ultra-fine yet rich colour glides on smoothly to create natural-looking definition as close to the lash line as possible. 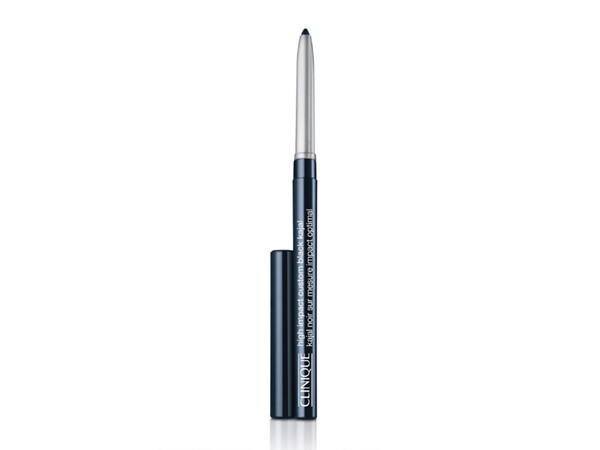 A precise tip every time - no sharpening required.